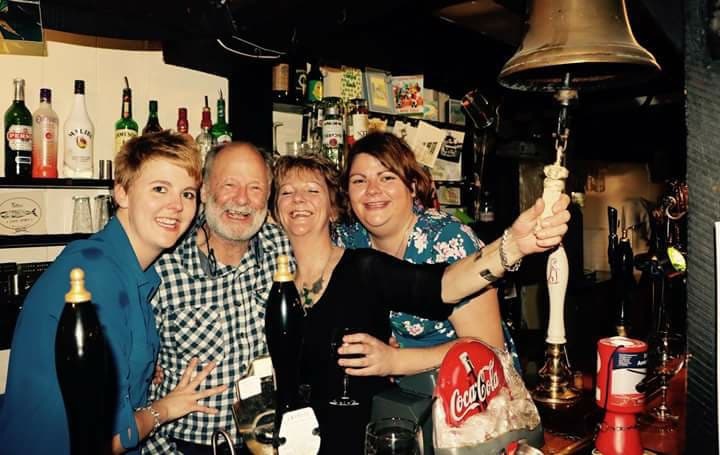 After a remarkable 25 years at the Green Dragon, Stoke Fleming, tenants Peter and Alix Crowther rang the bell for the last time at the end of January. Peter and Alix’s daughters, Ellie and Tilly, both brought up in the pub, returned home to help Mum and Dad say farewell to their legion of loyal customers. Everyone at Heavitree Brewery is sad to see them go, and wish the whole family all the best for the future.